Interested in collaborating? Let’s work together! 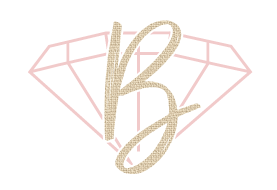 E-mail benevolentbrookestyle@gmail.com for media kit!